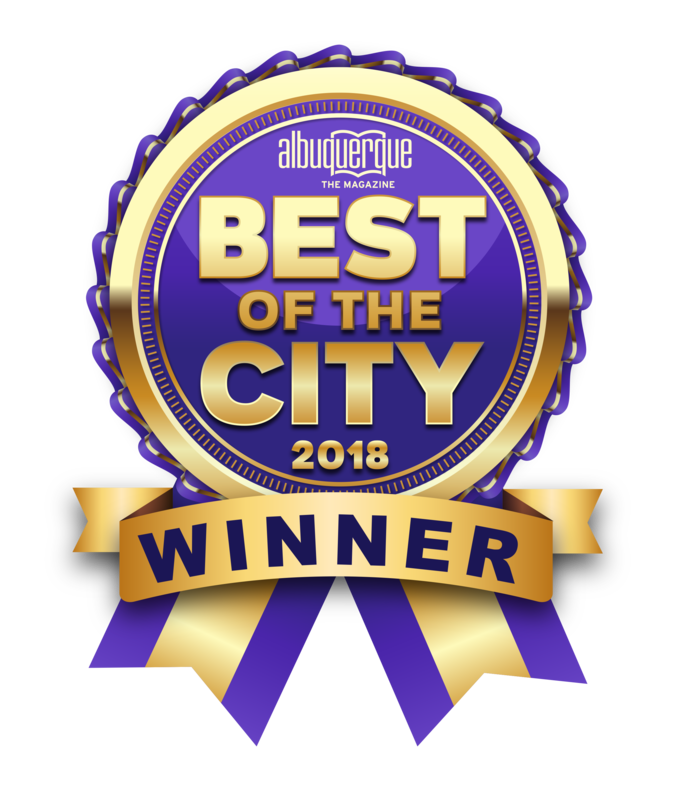 Albuquerque Florist is a floral shop with locations just minutes away from the swanky Nob Hill neighborhood, which makes us a popular choice for teh absolute freshest flowers. We create truly unique flower designs perfect for the eclectic residents and business owners of this neighborhood. We also carry a wide variety of fruit baskets, gourmet baskets, and unique tropical flowers, as well as green and blooming plants. We offer floral delivery to Nob Hill twice a day, seven days a week to suit your schedule. 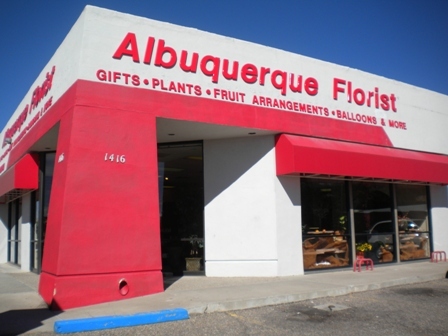 Albuquerque Florist procures the freshest flowers to ensure delightful and decorative floral designs. With Nob Hill’s historic buildings, abundant neon, and high style it is the perfect setting for high style eclectic floral designs, and Albuquerque Florist can help you find the best option for any occasion!